We are officially entering tea season (at lease in my mind). I know some of you drink tea many times a day every days of the year, but to me, nothing says tea like a dreary cool damp day. Personally, I’m more of a coffee girl (really, I’m a coffee addict. I admit it.) 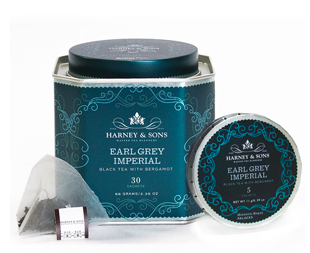 But this packaging and design has certainly not hurt tea’s case. Have you noticed that tea packaging is always so lovely and well thought out (well, except lipton and his most of his shelf mates). I’m thinking specifically of Harney and Sons. 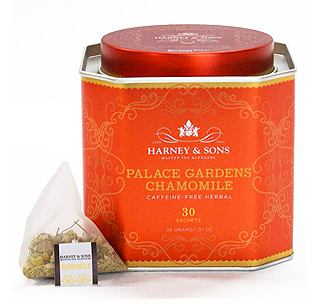 When I was in college I actually bought three canisters of their tea purely for the tins they came it. But that is totally off topic. 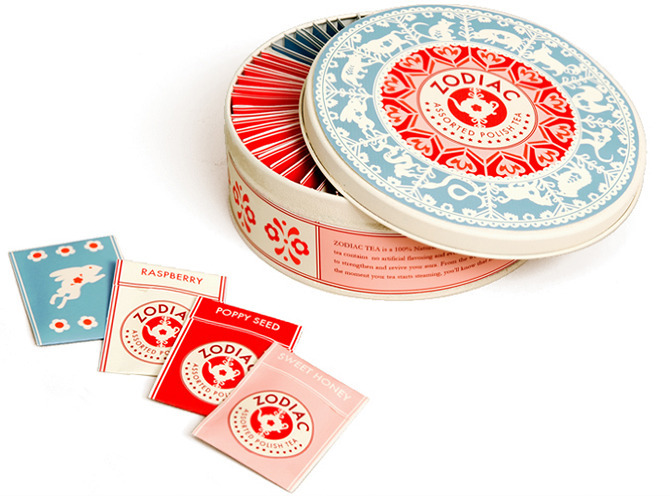 This tea tin and bag design was done by Danielle Kroll (artist, designer, and illustrator). 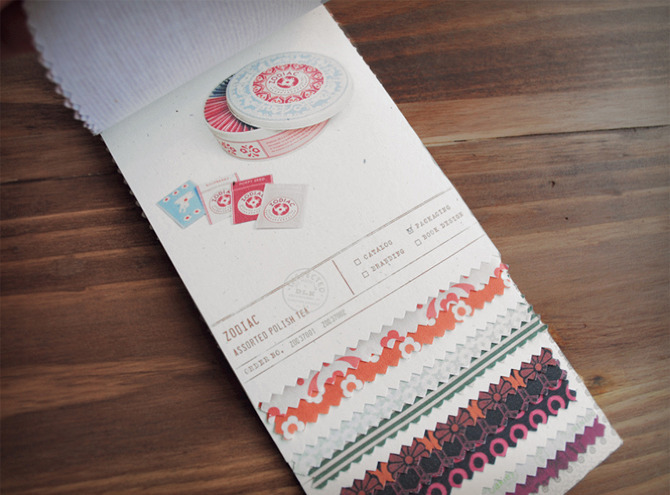 She recently did some illustration/design work for Anthropologie. 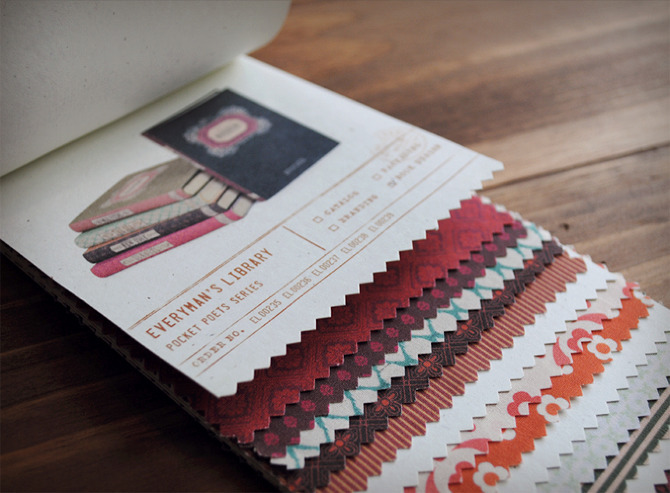 Isn’t the mixture of intricate pattern and bold colors amazing? She has such a unique design sense. I love looking at her work because it pushes the boundaries of “normal” deigns somewhere more imaginative and thoughtful. Not to mention her colors! Love them. She mixes fresh, pure, bright colors with muted, darker ones. This is much harder than it may seem. She has successfully reached that balance that way too many designers fail to. 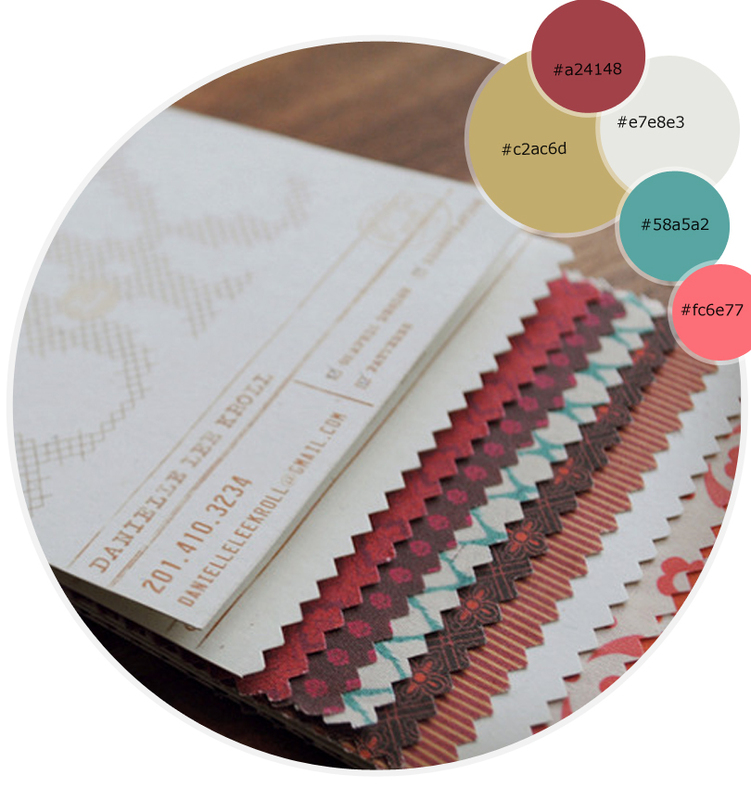 It’s so easy to combine two+ colors that are on the same saturation level; imagine lime green with bright pink. But to combine lime green with deep dark somewhat “dirty” maroon is much harder. This is arguably one of the hardest jobs a designer has: color selections. Check out some more of her work! Below is a self promotional piece Danielle Kroll made to emphasize the use of patterns in her design work. This won best of show in HOW‘s 2009 self promotion awards! Logo development. I feel sorry for the person that had to pick between these! Next Post Next post: Send some Cheer!